Welcome to 2015! The New Year is always a great time to reminisce about the past, and more importantly, focus on the coming year. It’s a time to reflect on changes we would like to make and a great opportunity for a fresh start. Resolutions are made as a way to hold yourself accountable for your goals but despite the high hopes and good intentions, they are hard to keep for an entire year. Therefore, we have put together a list of five fun and easy-to-keep resolutions that will start your year off with a bang. The outdoors offers breathtaking beauty and a boundless list activities, as well as many mental and physical health benefits. Getting outdoors means moving around and getting fit. You can go hiking, fishing, or biking. You can take a walk around the block or even take some time to stop and smell the roses. Anytime you can get moving, your body is thanking you. Getting outdoors can strengthen your immune system, helps you sleep better at night, and ensures your daily dose of Vitamin D.
Getting outdoors and surrounding yourself with nature can be one of the most potent stress relievers. Studies have shown that those who live in areas with the most green space have lower levels of the stress hormone, cortisol. There is just something about being in the natural element that can’t be beat. 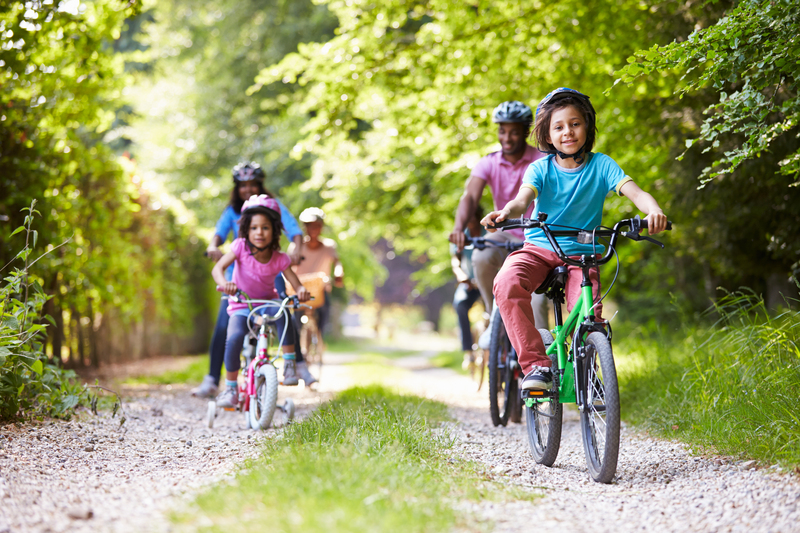 Getting outdoors can increase intellect by stimulating creativity and memory, increasing attention span, and enhancing problem-solving skills. When was the last time you did something for the first time? Doing something new gives you a chance to grow and improve. Personal trainers recommend not to work out to the same routine because your body becomes used to it and can slow down your progress. The same logic applies to your daily life. Doing the same thing day in and day out diminishes growth. Learning something new can increase your self-esteem, give you a sense of accomplishment, and keep your mind active. You may even discover a hidden talent. So, take some time to learn a new language, take piano lessons, attend an art class, or join a book club. You won’t regret it. Travel the Scenic Route. One of the main reasons for buying an RV is to see the countryside. Mother Nature is different in every state and territory, so take your time and enjoy the unique beauty. While you’re out cruising along, be sure to stop at the local coffee shop or farmers market. You’ll get to connect with the culture and support the local growers. 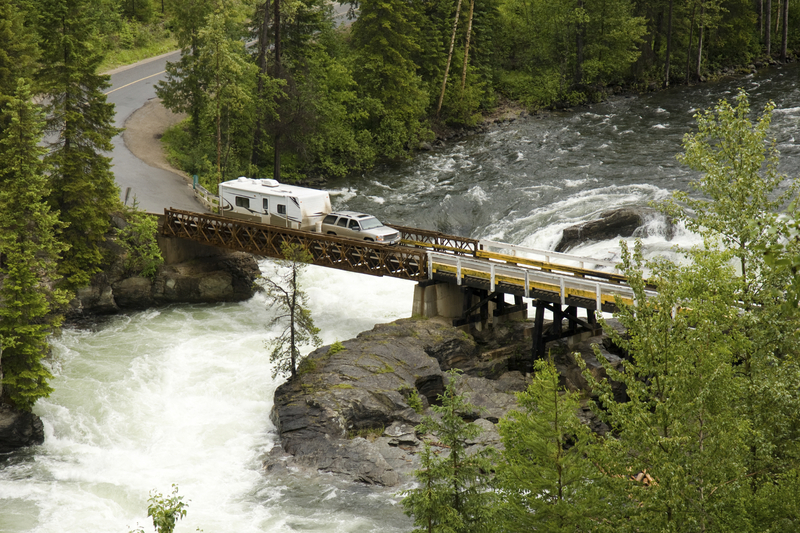 Always use marked RV campsites, so the natural habitats are not damaged. 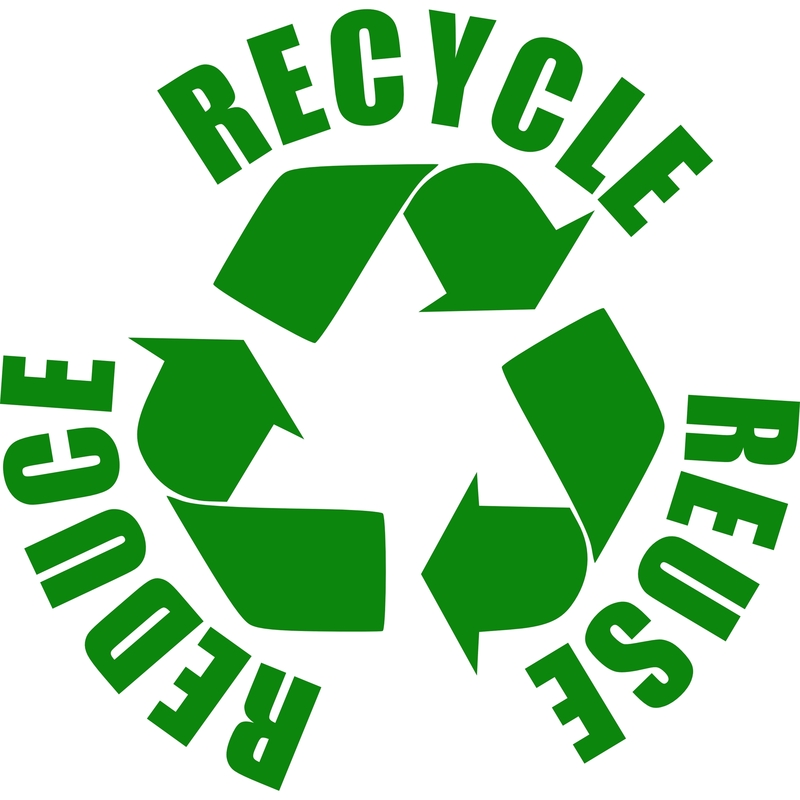 Recycle as you travel at the campgrounds. Make sure you are aware of the local recycling categories. Minimize the use of disposable dishes, cups, and utensils as they create an abundance of trash. Work with nature not against it. In hot weather, use natural shade instead of the AC. In cold weather, park where the RV will be protected from north and west winds and warmed by the sun. Practice your “Leave No Trace” principles and leave your campsite spotless. Use nontoxic cleaning supplies and tank additives. Keep campfires small to minimize ash and pollution. Do not put anything into a fire that will not burn. Don’t sweat the small stuff. We can’t control everything, and sometimes it’s just best to see the humor of the situation and learn from it. 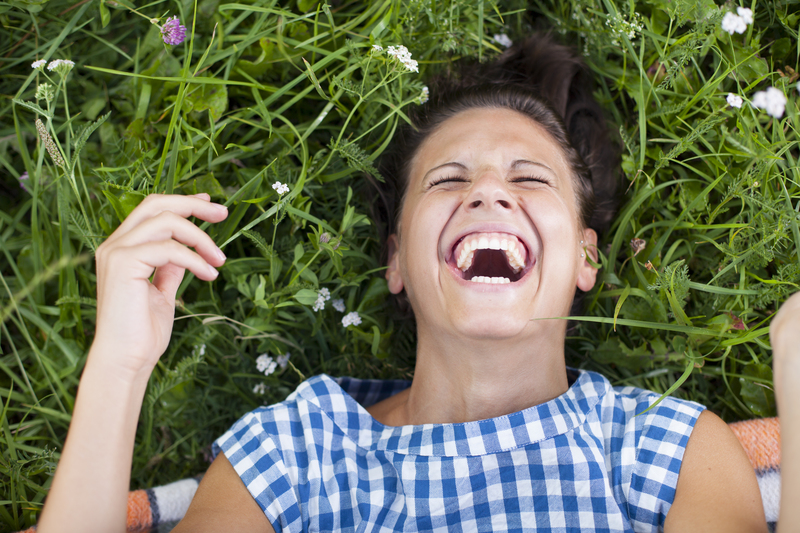 Turn that frown upside down because laughter can support the immune system, improve blood pressure, stimulate the organs, act as a stress reliever, and reduce pain. So, it turns out that laughter, in fact, is the best medicine. Resolutions help keep us growing and evolving. C.S. Lewis once said, “You are never too old to set another goal or to dream a new dream.” Cheers to 2015! Make it an incredible year!